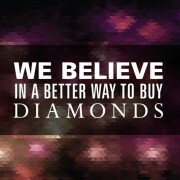 When it comes to jewelry design, everyone is as unique and different as the diamonds they choose. 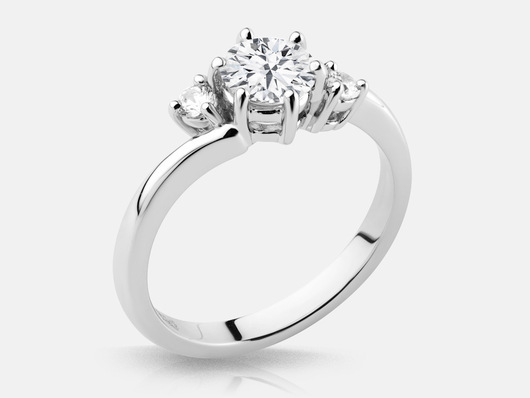 As a fun exercise, I asked some of my friends and family to browse our diamond jewelry galleries so we can find out which designs make the cut. 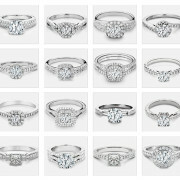 Below are some of the standout mentions in both the diamond engagement ring and diamond necklace categories. From vintage to glamorous, to modern and minimalistic, and everything in between, here are a few of our favourite ring designs. On another jewelry note, whether you desire a delicate necklace to complement or a statement piece to accentuate, below are two of our favourite Kimberfire necklaces. While a delicate necklace can complement your day-to-day look, a statement necklace can make all the difference to an outfit. 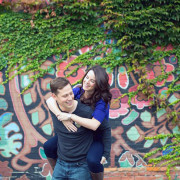 What Can Your Jewelry (and Jeweler) Do For You? 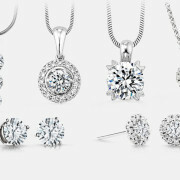 Jewelry is extremely personal and customizable. 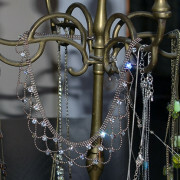 At Kimberfire we’re always excited to help our clients create any piece based on their individuality… and their style!